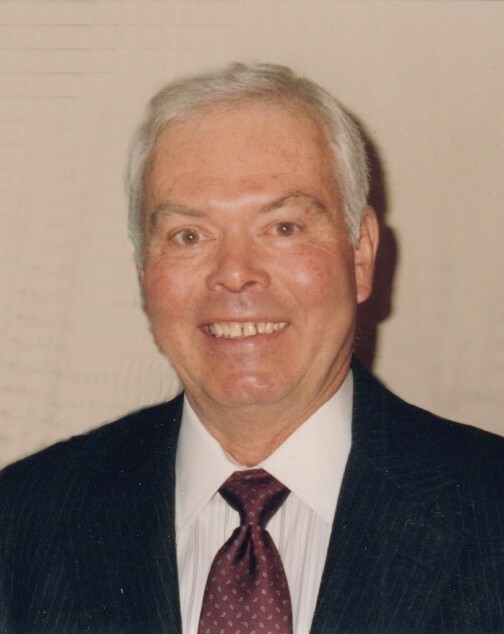 Mr. Kenneth Eugene Nevins Jr., born on January 29, 1931 in Grand Junction, Colorado, to late parents Ruth and Kenneth Nevins, passed away at age 88 on March 28, 2019 in San Jose, California. He is survived by his wife, Judith; son, Michael; daughter, Nanatte; stepchildren, John and Jennifer; grandchildren, Scott, Jeffrey, Jaimie, Shawn, Shelby, and Kody; and great grandchild, Tyler. After graduating from Chico High School, Kenneth joined the National Guard at the age of 18. From 1957 to 1991, Kenneth served in the Army Reserve, retiring as an awarded Colonel Officer. During his service, he received a degree from Chico State, marking the beginning of his career in education. He was an Industrial Arts teacher for the Cupertino School district for 34 years, teaching at Miller, Hyde, and Cupertino Junior High Schools. Kenneth valued a variety of hobbies. You could always find him puttering in the garage with his vast array of tools and machinery. He enjoyed fishing, gunsmithing, Scottish games, and genealogy. For 33 years, Kenneth was the loving husband of Judith Nevins. Together, they enjoyed extensive travels and camping with family. Kenneth will long be remembered for generosity, acts of kindness, and his phenomenal sense of humor. Friends and family can pay their respects at the memorial service on Saturday, April 20 at 2:00 p.m. at Darling-Fischer Campbell Memorial Chapel, 231 East Campbell Avenue, Campbell, California, 95008.